Here’s a tutorial on using BeatDrop Playlists for Beat Saber! 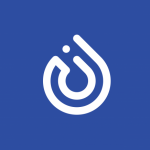 I have a technical issue with beatdrop, is this where i can maybe find a hand? Are you still having issues with it? It deletes your BeatDrop config file to fix that scanning loop bug. In celebration of Joker in Smash here’s a Persona playlist. All maps are of excellent quality, but you can install the bonus maps playlist if you want some that are playable but not good enough to be in the main playlist. Default sort is newest to oldest appearance in the series. A million thanks to you kind sir! Will you be making an updated version of this? Looking forward to one. Trying to use BeatDrop for 1st time, but all my snigs are showing in list as “Incorrect File/Folder name” – help? It does that if all your songs are in the old folder format (not in songID folders). If you DM me on Discord, I can help you get your library converted over to the new format. Here’s the latest top 200 PP maps sorted in order of PP as of 12/2/2018. Have fun!! Happy Halloween everyone!! 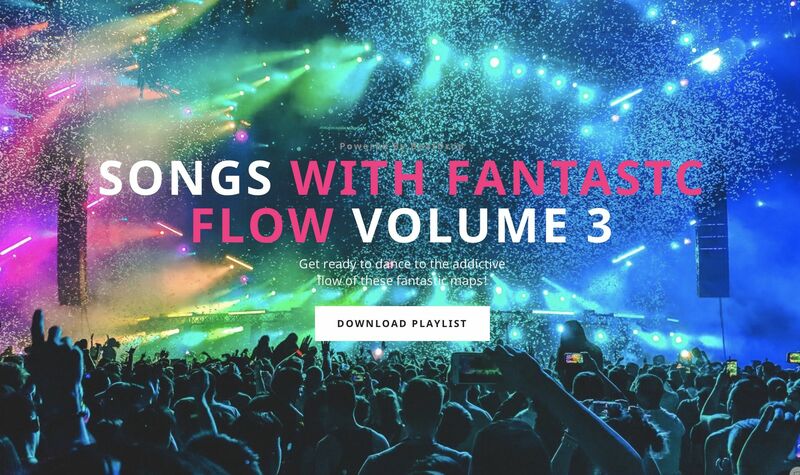 Here’s Halloween With Flow Vol. 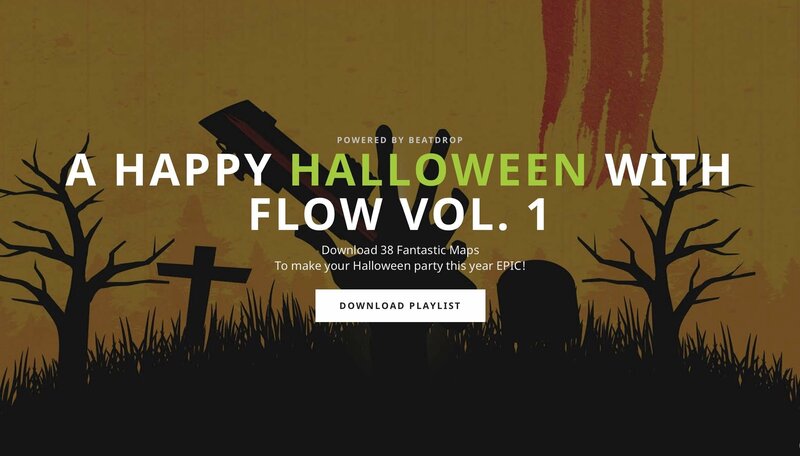 1 https://bsaber.com/halloween-with-flow-vol-1/ Enjoy! A lot of these just recently became unranked, yeah? Would it be convenient to make updated playlist? Yeah, I’ll run it in the morning! Here’s two playlists: one is the top 500 ranked songs the other is the top 1500 ranked (get some coffee while that baby is downloading). @stumi I wrote a script to generate this from Duo’s scapes. Let me know if you need it! Going to be releasing Vol 4 really soon! BeatDrop play list which contains, in descending chronological order, all released maps (as of 11th September 18) by Roeek. BeatDrop play list which contains, in descending chronological order, all released maps (as of 30th September 18) by Krydar. A nightmare playlist of all every meme, in-joke, funny, trash, troll song on the entire website. This is a playlist is an abomination to man, EXCEPT NOW IT HAS 400 SONGS. Made a beginner playlist for my friend. Figured I’d share. For those in the community that don’t like weeb songs, I kept them to a minimum, and the only non-english one is the Attack on Titan theme. Someone put in an insane amount of work sorting through every song in the catalog, so I made a playlist of their suggestions. Beat Saber Song Pack - Have You Heard of Hatsune Miku?